China's TV maker Hisense recently published its financial report for the third quarter of 2017 and showed profitability has gone down. 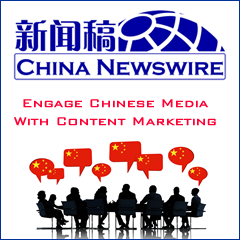 From January to September 2017, the company's operating revenue was CNY23.746 billion, a year-on-year increase of 7.57%. Its net profit attributable to shareholders was CNY600 million, a year-on-year decrease of 47.39%; and its earning per share was CNY0.46. 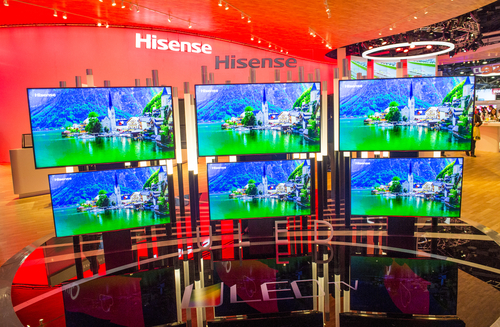 Hisense's operating revenue for audio-visual equipment saw an average decline of 12.24% during the first three quarters of 2017; while its related net profit saw an average decrease of 42.77%. Commenting on the net profit decline, Hisense's representative said that it was attributed to the increase of material costs. To respond to the net profit decline, the company will make adjustments in the future, but the specific adjustments will be based on the future material price changes. Hisense specializes in the research, development, manufacturing and sale of televisions, digital television broadcasting equipment, refrigerators, and information network terminal products.